16th March 2017. 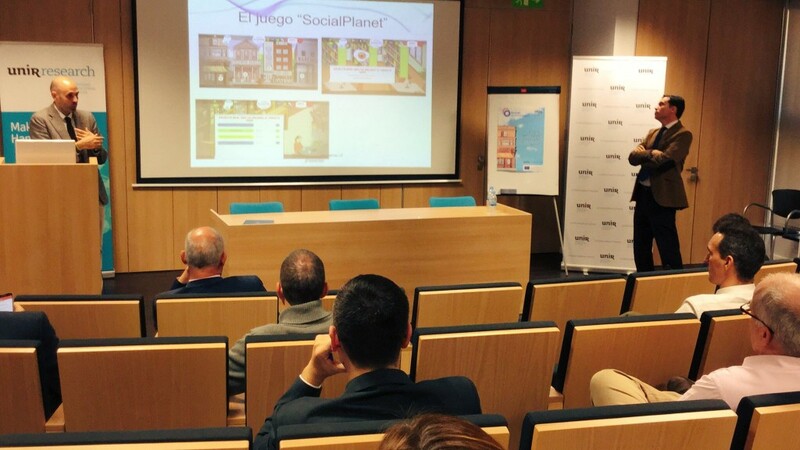 Stakeholders had an opportunity to know deeply about the features of Social Planet, the serious game developed by theEU funded project Social Seducement. 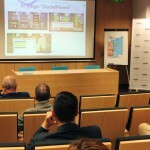 The half-day seminar held at the Universidad Internacional de La Rioja (UNIR) headquarters at Madrid. The aim of the project is to empower long-term unemployed people to develop social entrepreneurship skills. Listen to the different stakeholders is crucial for researchers, in order to know their needs, worries and suggestions. 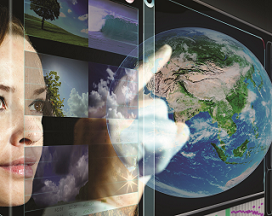 “This project is working with people from UK, Italy, Sweden, Belgium and Spain, so we need a wide and transversal vision among countries, cultures, and ways of doing businesses”, explained, Stefania Aceto, project manager and senior researcher for the Vice-chancellorship for Knowledge Transfer and Technology (http://transfer.unir.net). Representatives from companies, small businesses, public universities, social entrepreneurs and teachers, has attended the seminar to find out more about the tool, their capabilities and features. Rubén González-Crespo, Director of the School of Engineering and Technology (ESIT) and researcher from Research Institute for Innovation & Technology in Education (UNIR iTED) highlighted that “our goal is to involve 36 players in each country, selected among potentially interested people”. Finally, a debate where conducted about social economy and possibilities for long-term unemployed people to update their skills in a very complex environment.